No matter what sports articles you are looking for - we always offer you the best selection. Our products not only fulfil the highest expectations, we also think it is essential that we offer them to you at excellent prices. As a Premium member, you get an extra 10% off all articles in our shop, except those that are strictly limited or limited. 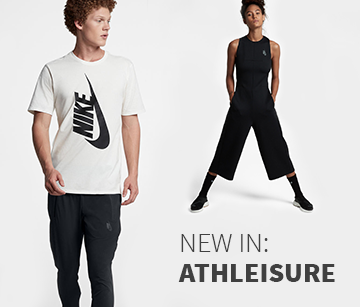 At Keller Sports, you can find articles that are only available from very few retailers - from special edition shoe models and the coolest sports styles to the most innovative equipment. As a Premium member, you are granted exclusive access to these strictly limited products, so you can shop for the top highlights among our selection of sports articles. 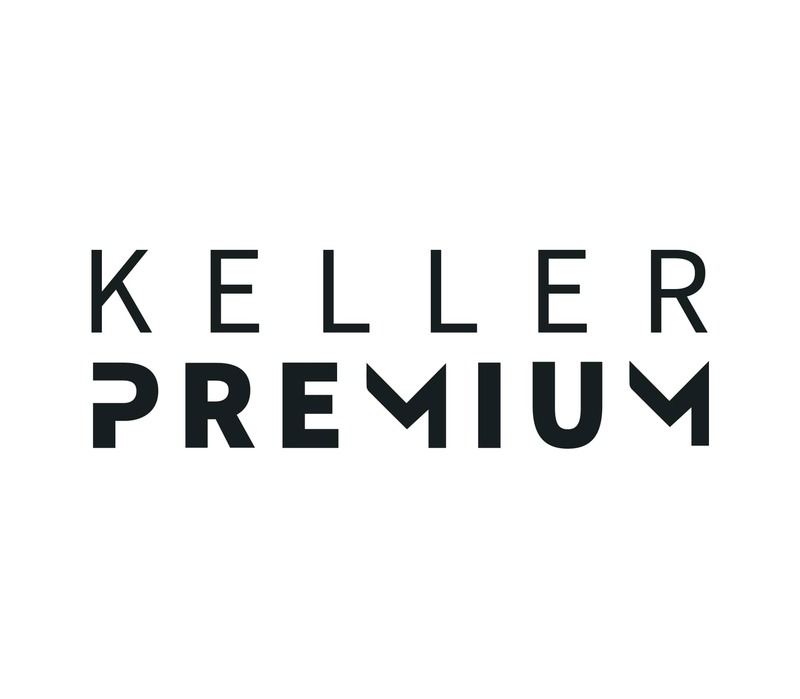 The Keller Sports Premium membership lasts for 12 months and costs just £7.99. This means that the membership practically pays for itself: If your first order is worth £80, you will have already saved the equivalent of the membership fee. If you don't want to renew your membership after the 12 months are up, you don't even have to contact us. You can simply cancel it in "My Account" at least 14 days before membership expiry. If you would still like to be a member after the first 12 months, then you don't have to do anything at all. For just £7.99 your membership will be automatically renewed to cover the next 12 months. We'll be glad to answer any questions you might have about the Premium membership. Place the Premium membership in your shopping basket - just like you would do with a sports product. Go to the checkout and complete your order. Next time you visit keller-sports.com, log in with your email address and password.. 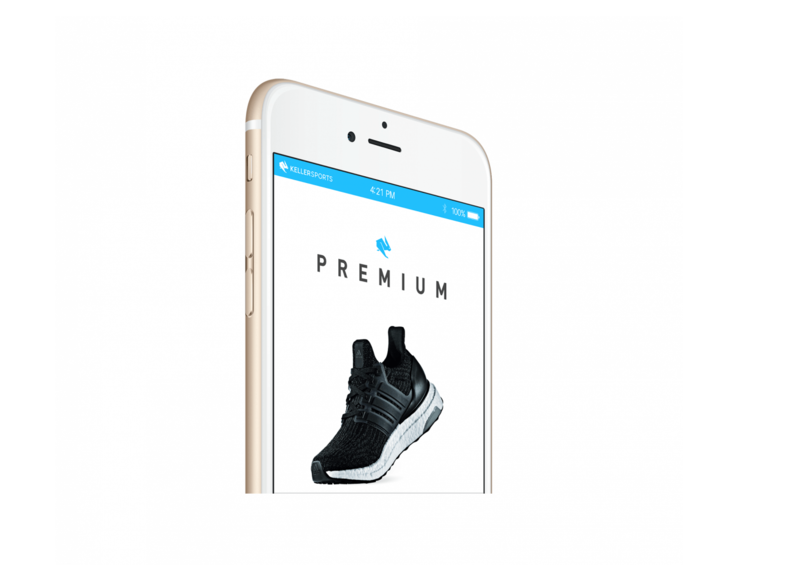 Your Premium discount will be automatically applied to any orders you place as a Premium member. If you want to cancel your membership, you don't even need to contact us. Simply cancel the membership in My Account 14 days before your membership renewal date. To do this, log in to your Keller Sports account using your email and password. Click on PREMIUM to the left of the screen and then on Edit membership. Another option is to deactivate the automatic membership renewal. This means that you can still enjoy your Premium benefits until the membership expires. If you want to continue being a Keller Sports Premium member, there's nothing you need to do. Your membership will renew automatically for another 12 months - for just 9.99€. 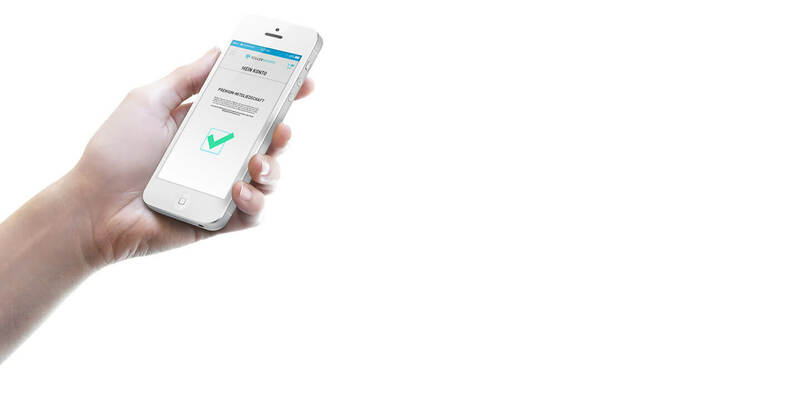 On our website, look to the top right-hand corner and you'll see a customer account icon. Click on this icon, enter your email address and password and click on Sign In. What happens to my Premium membership if I make a return? What happens to my Premium membership if I return all other items in the order? If you return all of the articles that were in the order containing your Premium membership, this does not affect your membership in any way. Returning these articles will not cancel your Premium membership.